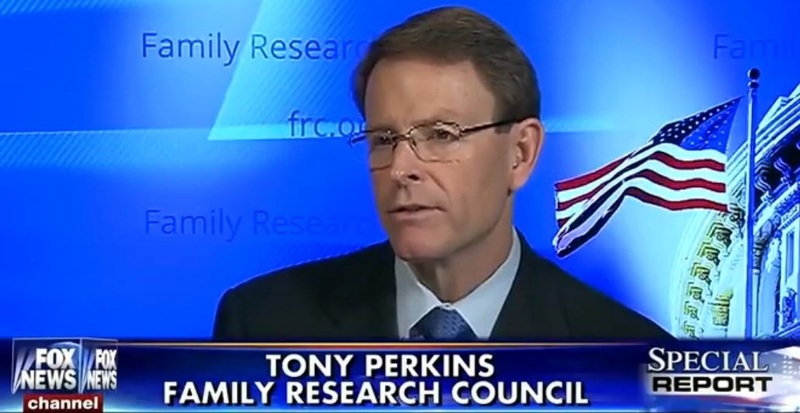 Yesterday, Family Research Council President Tony Perkins reacted to the news that “the Pentagon has published a handbook for transgender service” by claiming that it would be better if the military disbanded altogether than accommodate transgender service members. Perkins spoke about the new handbook on his “Washington Watch” program with Jerry Boykin, the FRC’s executive vice president. 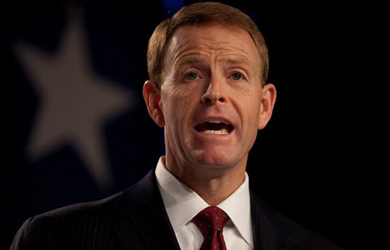 Perkins reacted to the repeal of Don’t Ask, Don’t Tell with similar hysteria, making a variety of predictions—such as the reinstatement of the draft—that did not come true.